Drills are being conducted in the backdrop of the terror attack on an APS in Peshawar in Pakistan: Police. 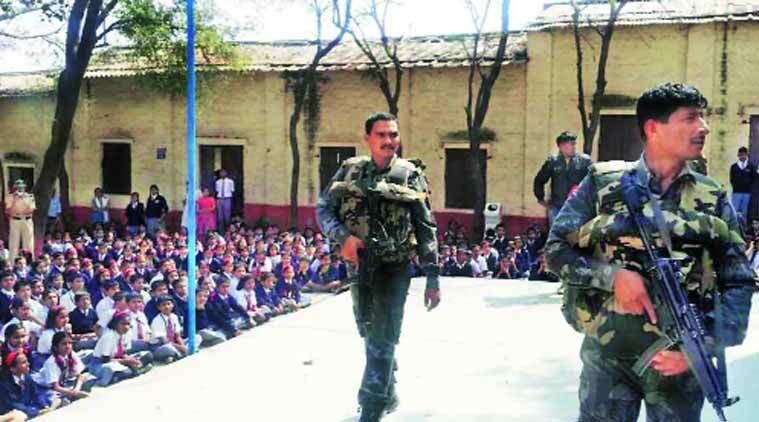 Police have started conducting mock drills at the Army Public Schools (APS) which also included the Bomb Detection and Disposal Squad (BDDS) and Quick Response Team (QRT). Police say that the drills are being conducted in the backdrop of the terror attack on an APS in Peshawar in Pakistan.